For the last 25 years, neck and low back pain have been one of the leading causes of disability worldwide. Prescription opioid deaths and mortality from other commonly used drugs continue to rise. We know the drugs don’t work. We know that what’s been the standard medical model is no longer the gold standard. It must change. There is a better way. There is an evidence-based better way. 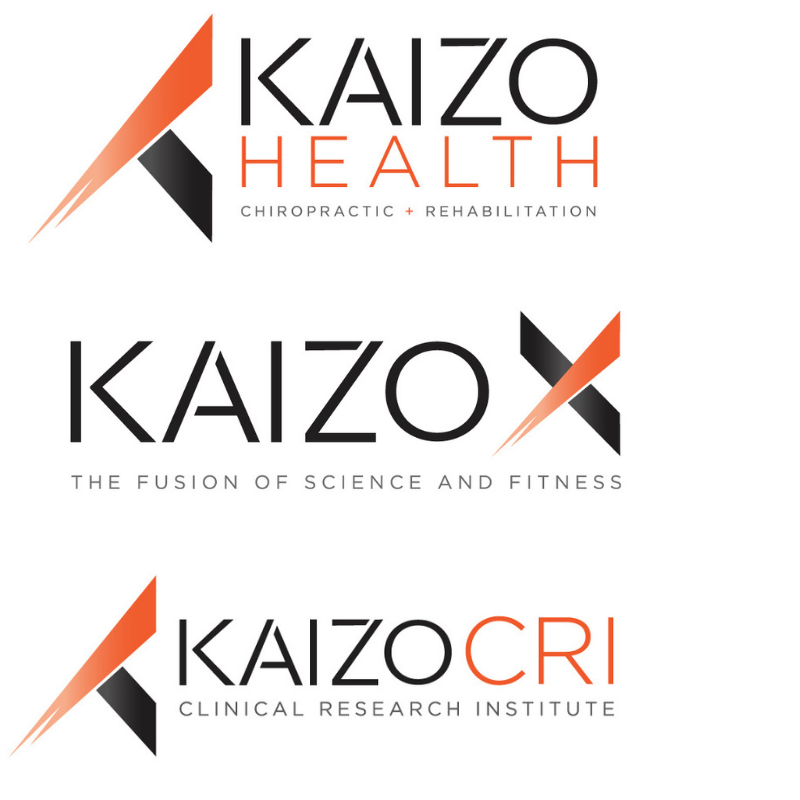 Reconstructing our practice, in fact our entire brand, is in complete alignment with not just keeping up with that change but rather leading that change. As we continually innovate, evolve and improve we’re an essential and far-reaching partner in the health and happiness of our patients and their families and in healthcare at large. 25 years later however, we as an organization are completely reinvented. Today we are so much more than our collective past. We are an industry leader in the delivery of patient-centered care. We’ve decided to take on an identity that screams out to the world “we are here!” We are leading the change for appropriate health care delivery. We are built to ensure the health of our patients and our communities. We want our patients and our partners to understand that our brand embodies the creative spirit, the passion to find a synergistic better way. Our brand is to push the limits of human potential. To overcome these enormous challenges, it takes a dedicated group of individuals that align with specific core values and ideals. Passion. Tenacity. Brilliance. All common denominators that bind our team together. Our brand is Kaizo. Rethink. Rebuild. Restart.